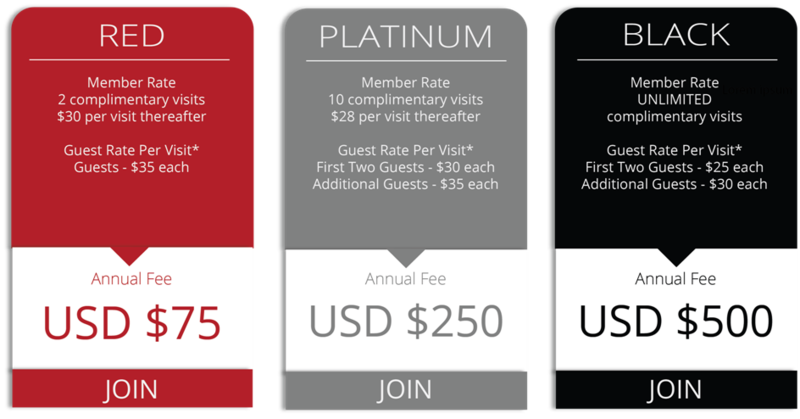 Wingtips offers three levels of annual memberships. Wingtips offers plans for corporations of any size. Please contact us for more details.